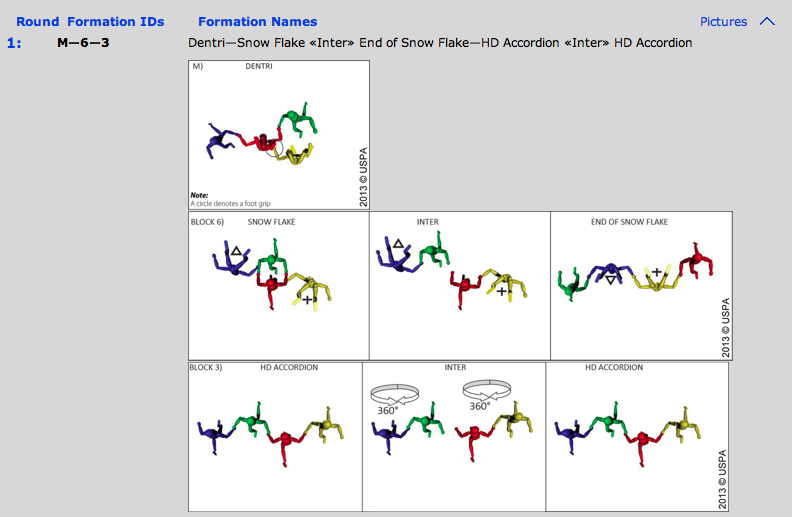 AXIS Flight School Draw Generator – new website feature! The AXIS Flight School Draw Generator is now available to the public! Just visit the AXIS home page and scroll to the bottom menu. The Draw Generator is located in the second column, just above the Skydiving References link. Enjoy! 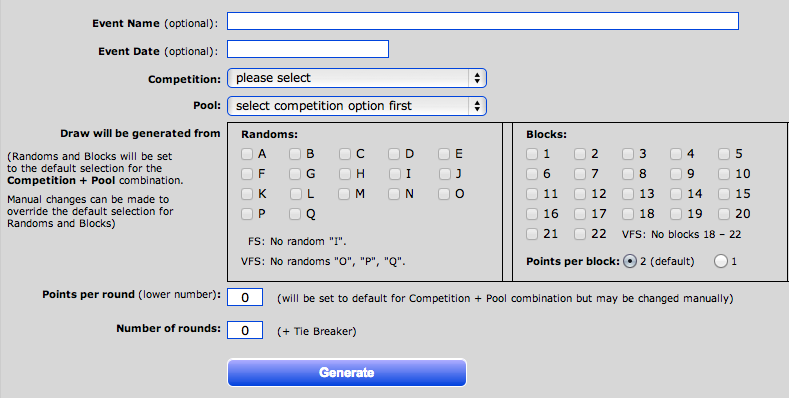 First screen – enter the event name, date, and select your discipline and devision. You will notice that the generator will include or omit the formations that are found in your selected division. Then click Generate. This entry was posted in 4-way, AXIS Flight School, Competitions, Formation Skydiving, Skydive Arizona, Skydiving, Training, Vertical Formation Skydiving (VFS) by niklasdaniel. Bookmark the permalink.